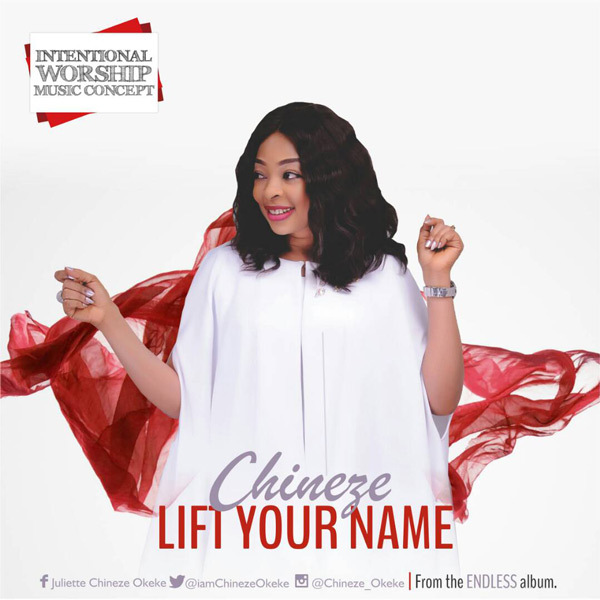 Brand new tune from Chineze – Lift Your Name. Pastor Chineze begins with a rebrand of the famous worship song I Lift Your Name Higher. In this rebrand she adds more significant & strong lines, therefore illustrate the experience. Lift your name is the first track off her album ‘Endless’. It’s an 8 track album with some of the best spiritual songs you ever heard, watch out for it. Enjoy the great song & keep lifting Gods name higher!